Kellyanne Conway called millennials “precious snowflakes” on “Hannity” Wednesday night, and said they need to stop receiving special treatment in wake of Donald Trump’s victory over Hillary Clinton. Conway, who managed the campaign of President-elect Trump and is expected to take a role in his administration, doesn’t like that young people are using the election as a reason to miss class and are allowed to protest for college credit. Protestors, many of which are millennials, have taken to the streets across the country since Trump’s upset victory over Clinton last week. Many colleges have canceled classes and exams so that students can mourn the results. “Because I know this process has been difficult for many of you (emotionally and mentally), I wanted to let you know that I’m not taking roll in class tomorrow,” a professor at UConn wrote in an email to students last week that was obtained by Fox News. 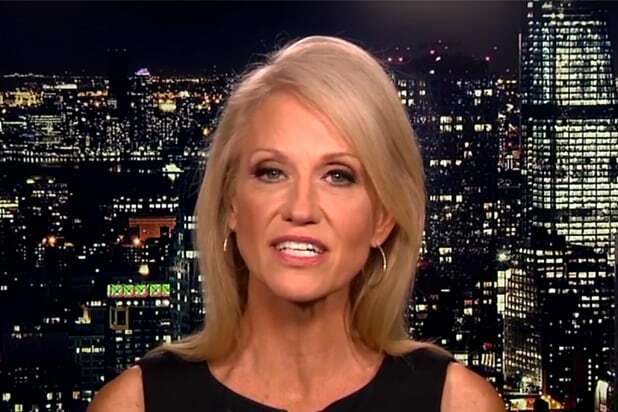 Conway also said millennials should be happy they won’t be “forced to buy” government healthcare once Trump dismantles Obamacare.